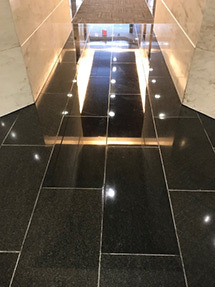 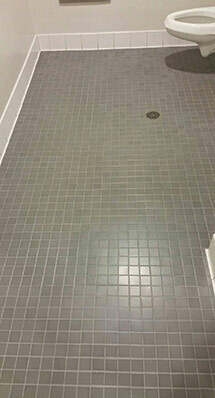 It’s not the tile – it’s the grout. 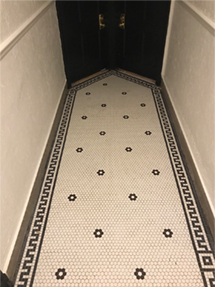 Has your grout lost its original color? 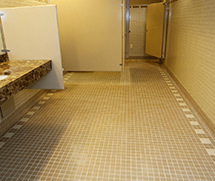 Over time, dirt, grime and residue from cleaning products can discolor your grout and even promote bacterial growth. 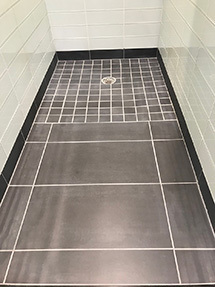 Stuart Dean’s Grout Dynamics System can revive the color, seal, and protect your flooring investment.